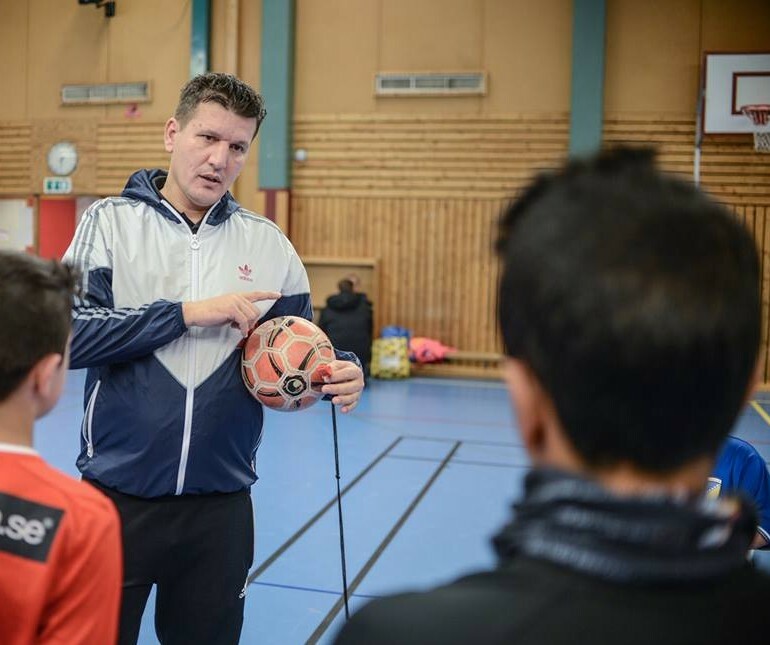 Shemsi Brahimi from Mitrovica, Kosovo is a successful soccer coach for about 300 children in the municipality of Kalmar, Sweden. He trains children of all nationalities and this is what he values the most regarding his work. Brahimi’s contribution to building a genuine culture of sports for children is highly appreciated and supported by the authorities of Kalmar municiplality, including the Mayor, Johan Persson. 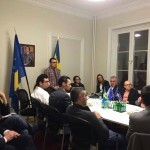 He moved from Kosovo to Sweden in 1997 and since then has worked on enhancing the good reputation of Kosovar community in Sweden. The original article in Albanian regarding his activity can be found here.